Intelligent Monitoring to Reduce Patient Risk. 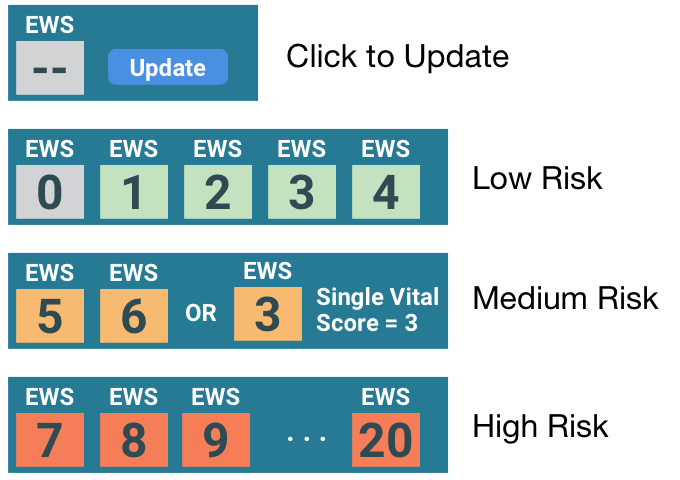 Vista Solution 2.0 brings intelligent risk reduction for patients, regardless of the intensity of care, into the foreground with the introduction of the National Early Warning Score (NEWS)1. NEWS is an internationally recognized standard used for initial assessments of acute illness and for continuous monitoring of a patient’s well-being throughout treatment. 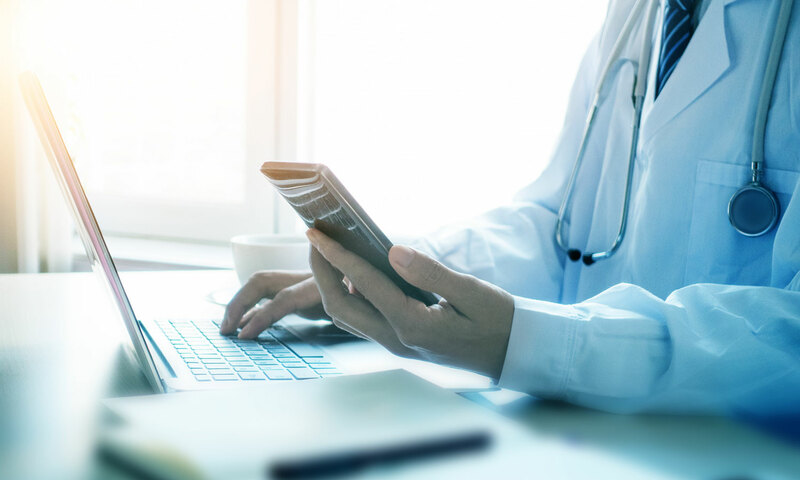 With the integration of NEWS, Vista Solution 2.0 advances a physician’s access to information about a patient’s condition around the clock with built in clinically proven predictive analytics. in clinical responses can be tracked to provide early warning of potential clinical deterioration and provide an actionable trigger for escalation of clinical care. NEWS implementation can be tailored for different disease states, helping to further individualize the monitoring and clinical decision making around each patient. Color-coded notifications provide both visual and numeric (0 to 20 scale) trigger levels to determine the urgency of clinical response.